✓ Form bigger groups of bubbles to make them pop. Drag a group of bubbles with the same color over another one to form an even bigger group and all the bubbles from that group will pop and you will score points. ✓ The bigger the group the more points you will score. The group must have at least 3 bubbles in order to pop. 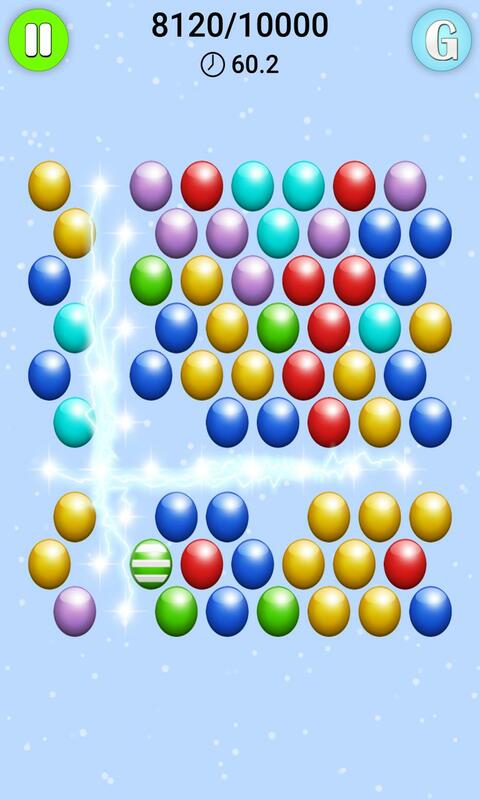 ✓ If a group is made of 3 bubbles, you will score 10 points for each bubble. 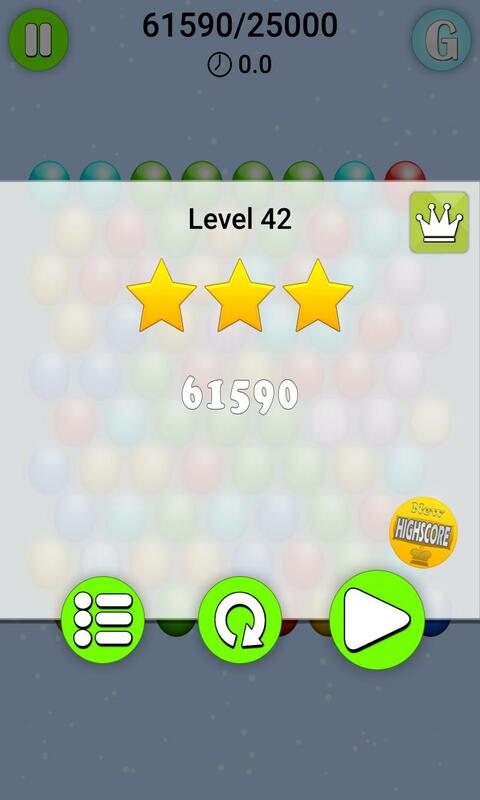 ✓ If the group is made of 4 bubbles you would score 20 points for each bubble. 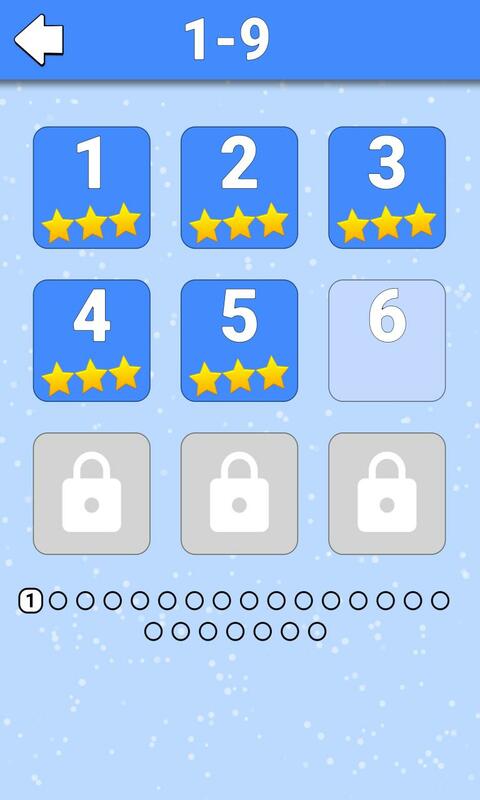 For 5 bubbles you will get 30 points for each bubble and so on. ✓ You can make a joker-bubble by popping a group bigger or equal to 7 bubbles. A joker bubble can be a member of any nearby group and can be moved together with those groups. 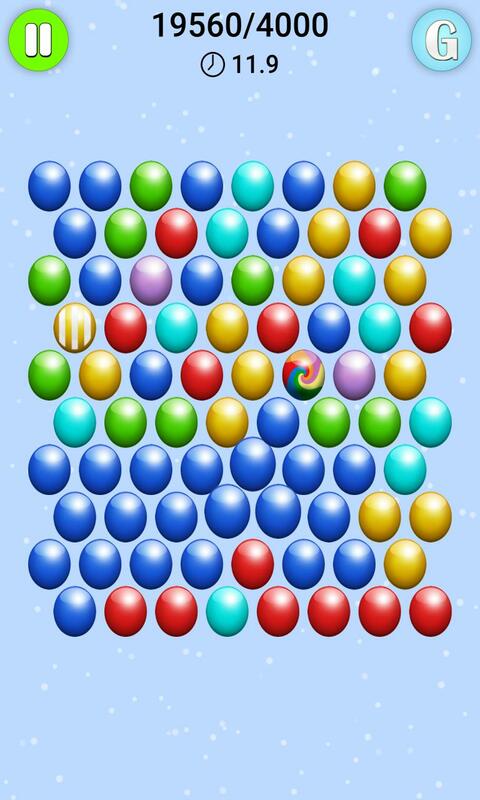 ✓ You can make a vertical or horizontal line buster bubble by popping a group bigger or equal to 12 bubbles. 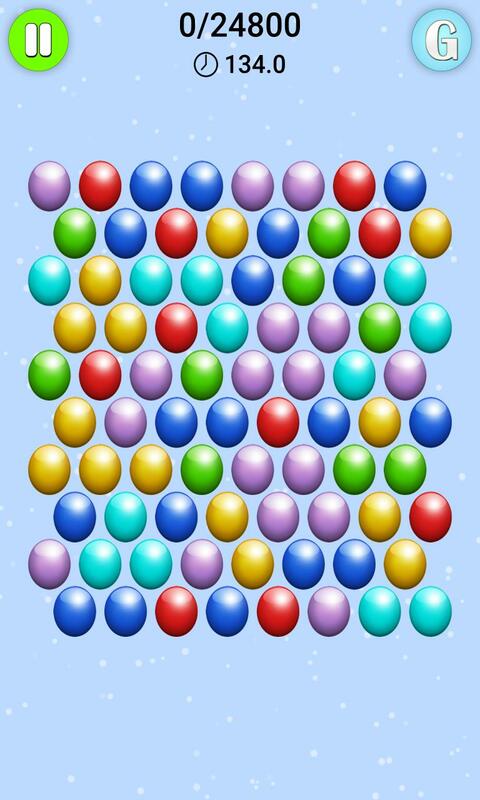 If you pop a line buster a whole line of bubbles will pop and you will receive 100 points extra for each bubble in that line. ✓ You can generate a super-joker bubble by popping a group bigger than 17 bubbles. The super-joker can be part of any nearby group and will pop all the bubbles on the map that have the same color as the group. For each bubble popped by the super-joker you will gain 200 extra points. ✓ You can optimize your strategy by popping two groups of bubbles with a third one by bridging the two. ✓ Including as many super-bubbles in one pop by a chain blast effect can greatly increase your points. ✓ If the group is dropped before gaining any new bubbles it will not pop. 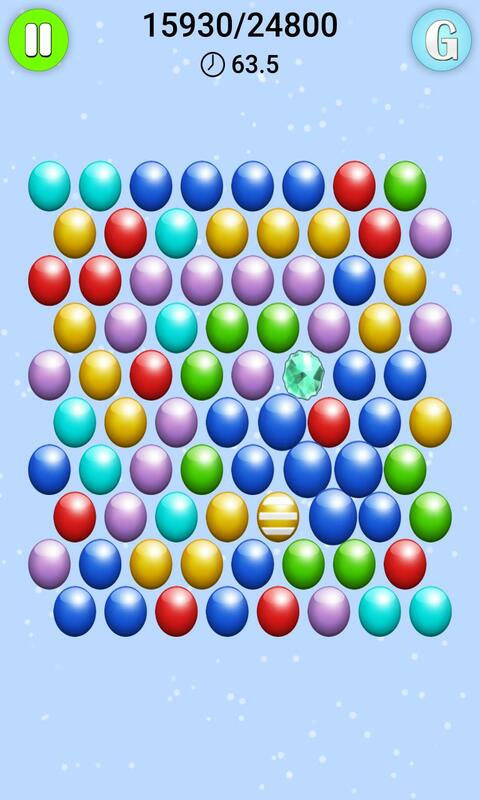 Thus you can strategically move groups around and bridge them to pop a bigger group afterwards.